Jacksonville, Florida, is not wanting for tourist attractions. 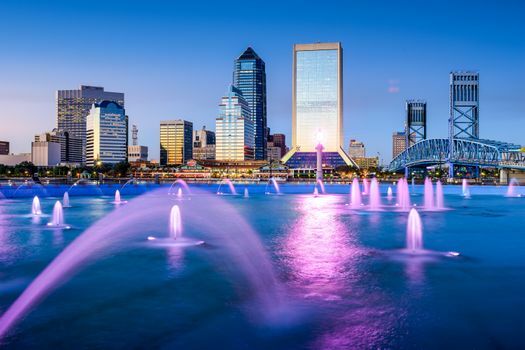 The good news is that couples looking for romantic getaways in Jacksonville, Florida, will have no problem rounding out their vacation itinerary. As you peruse your options for romantic getaways Jacksonville, FL, supplies a wide array of fun and intimate things to do. Fill up your days and evenings with romantic entertainment in Jacksonville. 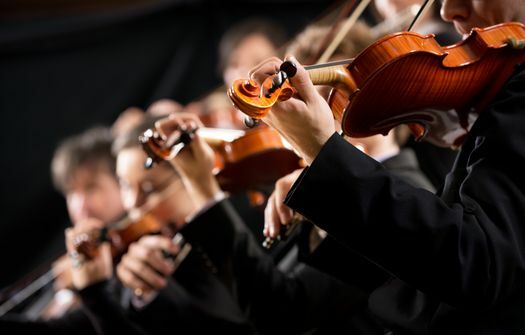 The Jacksonville Symphony Orchestra virtually guarantees an evening of culture when you attend a performance at the Jacoby Symphony Hall. The events calendar is full of amazing options for a night at the symphony. An evening at Alhambra Theatre and Dining promises to be memorable. Peruse the show schedule to find a wide array of theater and musical performances, which you can enjoy over a meal in the dinner theater. Art lovers won’t want to miss a chance to explore the expansive exhibits and collections in place at the Museum of Contemporary Art in Jacksonville. Hand-in-hand, you can stroll the halls to see the artwork in the museum’s permanent collection, which includes photography, paintings, sculptures and more. The list of current exhibitions changes regularly, so you can always expect something riveting. How about donning matching aprons to attend the Publix Aprons Cooking School? Classes are designed to appeal to a broad group of aspiring chefs. Try a class that delves into pairing meals with the perfect beer or wine. Or, you could take a private lesson, just the two of you, with your own exclusive chef. 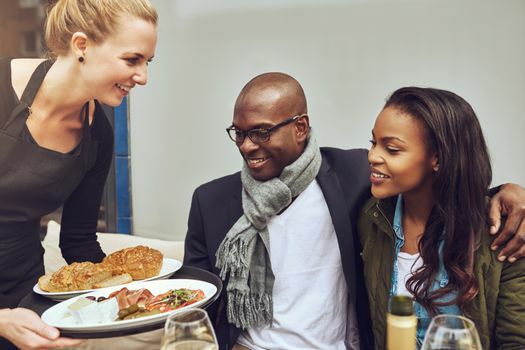 Your options for romantic dining are many in Jacksonville. Cowford Chophouse has a reputation for both its menu and its ambience. Dating back to 1902, this restaurant has been a fixture in downtown Jacksonville for over a century. You can reserve a private dining space where just you and your sweetheart experience an unparalleled dining experience. Bistro AIX promises you an evening to remember when you visit for a romantic dinner. The menu selections are extensive, featuring seafood, steaks, poultry and even an upscale prime beef burger. You can relax in this rustic setting while you enjoy each other’s company. After dinner, you could also choose a corner table in the attached Bar X to enjoy live music. 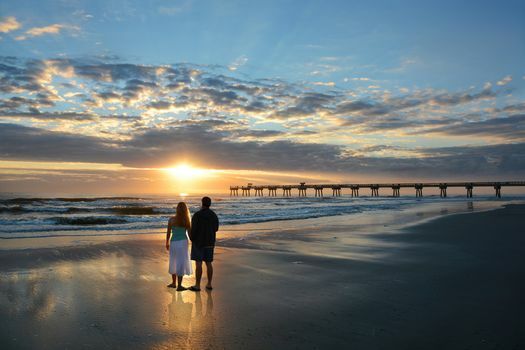 Jacksonville, Florida, is no stranger to couples looking for a spot to connect and enjoy a romantic getaway. Whether you stay active or choose a more laid-back approach for your couple’s vacation, you won’t soon forget Jacksonville.